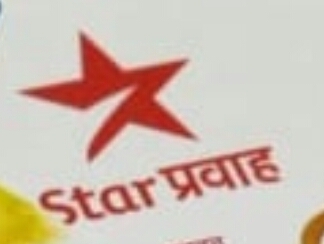 Star India's only Marathi GEC, Star Pravah is going to unveil their new red colour logo (as like old Star Plus logo) very soon. is the above one the new one ? Only colour will be changed from current white to red. Logo looks like old Star Plus logo. It is just a simple news for me. I have lot of excellent news like, Big Ganga will be rebranded as Zee Ganga on 4th March, Star's upcoming lot of new channels, Zee's upcoming 3 movie channels and so on. Once, this forum was so active, all new updates were available here. But, after my quitting from here, forum becomes so lazy, no exclusive news are available. And all thanks to only one member!!! Star will keeps on revamping their undone cahnnels. Still no revamping on Star World or Star Movies. They have kept it for some premier lineup.